Martin Luther King Day on Monday, January 19, means a chance to honor one of the most inspiring leaders in the U.S. For many of us, it&apos;s also day away from the usual workweek. That three-day break offers numerous mid-winter possibilities to Make It Montco. The Ambler Symphony children&apos;s concert at the Ambler Theater opens with a rousing vocal rendition of "Let it Go" from the film Frozen. Little Elsas and Annas may have heard it accompanied by all kinds of instruments, but here&apos;s a chance to give them the full orchestral version, live and in person. The concert, January 17, also includes lighter selections such as the "Chit-Chat Polka" and the "Pops Hoe-Down." This is an excellent way to introduce little ones to the big sound of music, as children under six are free. Farm work was a difficult task in the 18th and 19th centuries, requiring a lot of good old-fashioned muscle. When winter set in, the challenges became that much more difficult, often complicated by bitter cold and snowy drifts. 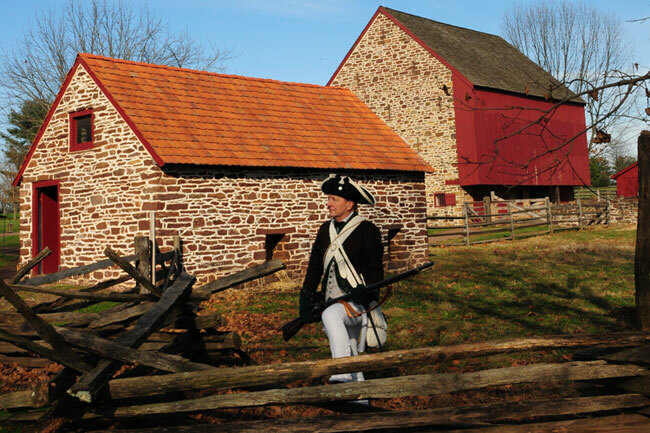 The historians at Peter Wentz Farmstead bring to life the fortitude and ingenuity often required of our forefathers to make it through to spring. Presentations will take place throughout the day on January 17, including tasks related to preserving and smoking meat, as well as chopping wood. The Boyertown Museum of Historic Vehicles invites you to its 50th Anniversary Golden Gala on January 17. 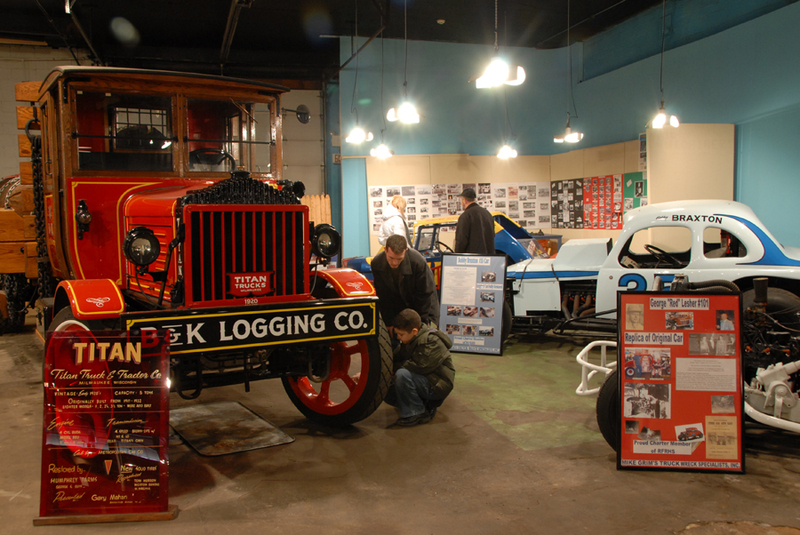 The museum&apos;s focus is transportation with a Pennsylvanian connection, so the glittering automobiles, motorcycles and even bicycles have all been either built or designed in the area. The party includes local food and wine, music of the 1960s, a champagne toast and an exciting unveiling of a new addition to the collection. For more information on the museum and the celebration, check out our blog posting from earlier this week. The newest exhibition space for contemporary fine art in Skippack, the TL Roth Studio Gallery in Green Wolf&apos;s Village Barn Shoppes, is having its grand opening on January 17. The evening&apos;s festivities include special drawings (no purchase necessary) for two framed limited edition prints and free coupons for all art aficionados. The setting for the celebration is Skippack&apos;s Winter Wine Festival, so in addition to the artwork, there will be plenty of food, wine and music on hand. Elmwood Park Zoo marks Martin Luther King Day with free admission on January 19. Hours are 10 a.m. to 4 p.m., and a special animal show takes place at 1 p.m. in Canopy Gardens Hall. It&apos;s a great opportunity for seekers of family fun to meet the zoo&apos;s two new jaguars: Inka, a one-year-old female, and Zean, a two-year-old male. The long weekend is perfect for a mid-January getaway. Many accommodations in Montgomery County are participating in our Make It Montco Winter Campaign, offering free appetizers or free breakfast. To sweeten the deal, the Valley Forge Tourism & Convention Board is giving away a box of chocolates at check in. A voucher for a future use of a Zipcar is also part of the package. Details and participating hotels are on our website.